A curated directory of boilerplates to help you start your projects! This entry was posted in Android, jQuery, WebMaster, Програмиране, Проектиране on 12.23.2017 by admin. There are tons of fast, versatile and feature-rich solutions that are powered by it on the wild. High value plugins are are universal, and can bring benefits to different projects and layouts. As a rule, we seek code snippets that were neatly and professionally converted into plugins that have documentation and intuitive manual. These tiny and lightweight enhancements refine projects in terms of design, interactivity, user experience, readability and other significant and integral aspects. 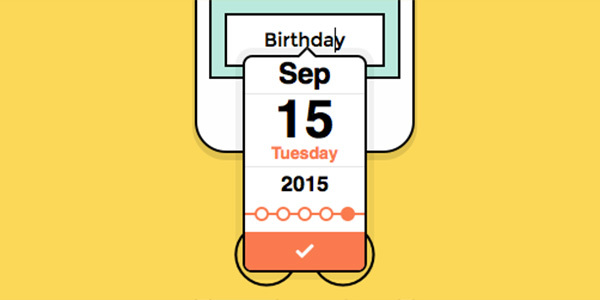 Datedropper is a lightweight jQuery plugin for working with dates that populate forms. It presupposes settings for customizing color, animation effect, language, format, background, border color and some others. The official website includes demos and all the necessary documentation. Chartist turns the display of boring statistics into a captivating, engaging and visually interesting spectacle. 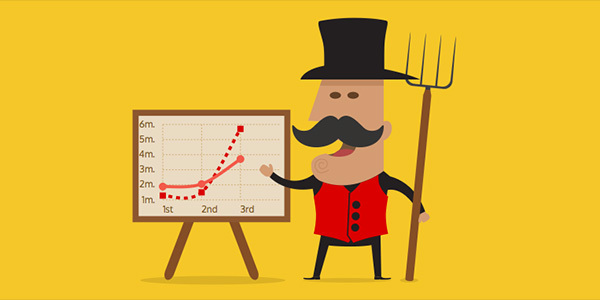 This small, responsive SVG-based library lets build vibrant and dynamic charts. The only drawback is that the plugin is supported by modern browsers such as IE9 and higher, Safari 7, Android 4.3, Firefox 3.1, Chrome 3.5. 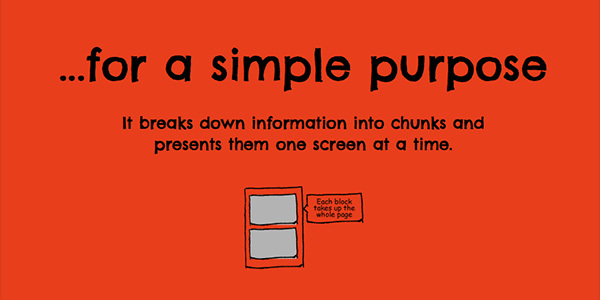 The main goal of Animsition is to enhance the user experience by making the transition between pages a pleasant event. 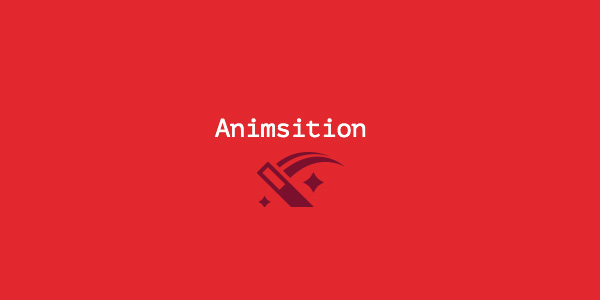 This tiny jQuery plugin allows creating smooth and eye-pleasing CSS-powered animations that accompany shifting. It offers almost 60 different effects including standard fade series, fade-up series, fade-down series, rotate series, flip x/y, zoom series and overlay. FSVS, or Full Screen Vertical Scroll, enables you to deal with scrolling effects more efficiently and productively. 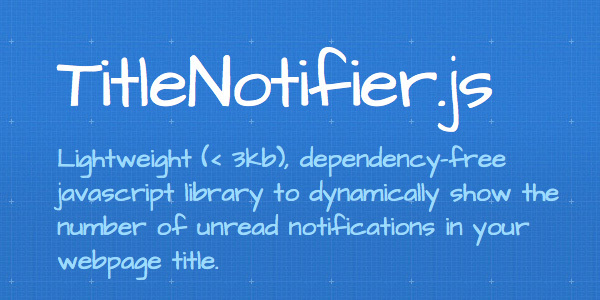 It leverages CSS3 transition effects and has an optional yet vital jQuery fallback. Since it should provide an extra functionality for small devices such as tablets and cellphones, it supports touch gestures and swipes. What’s more, you can also use arrow keys, mouse wheel, click and drag. 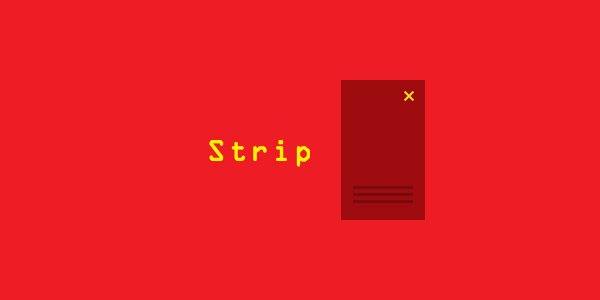 Strip is a modern solution to add an elegant lightbox to your website. It is smooth, sleek and smart. Since it takes up not the whole browser screen, users are left with free space and some other parts of the layout for better and less intrusive interaction. Moreover, it is driven by jQuery, so that all the modern browsers handle it. Sweet Alert enriches regular and dull pop-up windows that appear when something wrong happens or when you require some interaction from the visitors. The plugin automatically centers an alert box and provides a semi-transparent dark overlay accompanying screen thereby easily focusing the whole attention on the content. It is highly customizable in terms of design and complementary effects. 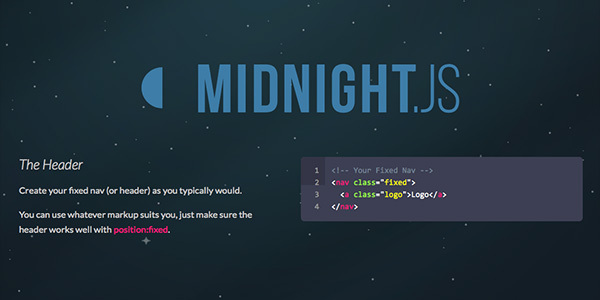 Midnight offers a simple yet viable solution for improving and enhancing fixed top bars that, as a rule, are used as primary navigation centers or advertisement/info panels in long or parallax-based websites. It lets switch between several variants while the user is moving down. 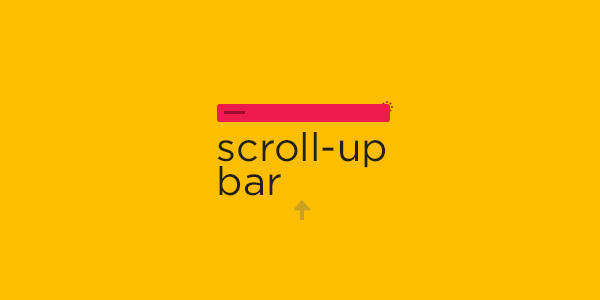 Block Scroll was created to improve readability and user experience. Content heavy and information overloaded projects will feel the whole potential of this product. It breaks the page into digestible portions that are displayed one at a time, giving readers freedom and time to enjoy data. Paper Collapse is a regular accordion that has a beautiful, sleek appearance and a handful of features. 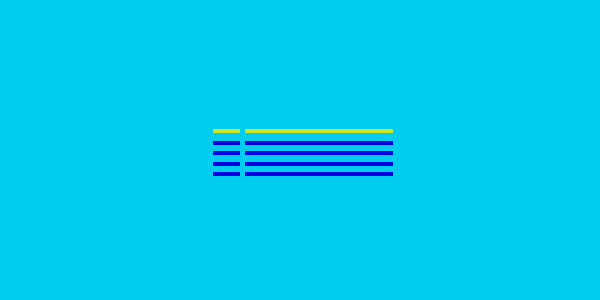 Being inspired by Google’s Material Design, the component employs Font Awesome icons to make the interface look more intuitive and more harmonious and stylish. 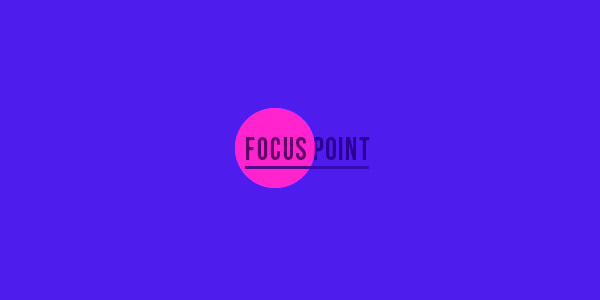 FocusPoint offers simple yet useful instruments for cropping of flexible image containers, making this process more intelligent and hassle-free. It is well-suited for full-screen images. It easily deals with different dimensions and two modes, such as portrait and landscape, in order to maintain consistency in style and provide better experience on smaller devices. 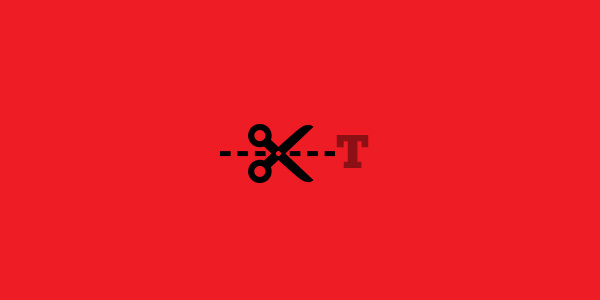 TextTailor is intended to work with text more efficiently. The plugin makes the content to be more responsive and mobile-friendly. Its primary function is to force the text to fill the height of the container thereby contributing to the general formatting and design aesthetics. BootGrid is a small and powerful enhancement for Bootstrap-driven websites. It has an intuitive interface that improves work with one of the basic components. It easily transforms a primitive table into refined data table with extra controls and options. PrettyEmbed allows populating projects with YouTube-hosted videos without delays and problems. It comes with such features as fetch the preview image that won’t look distorted on a huge or vice versa small screens, extra customization options, and native support for FitVids. 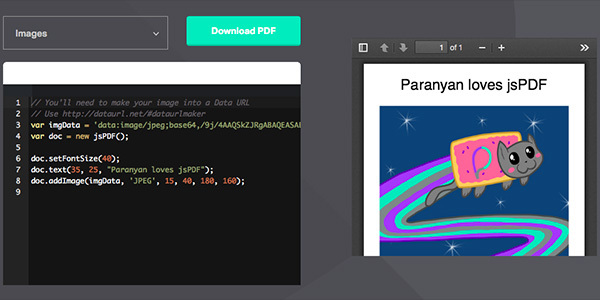 jsPDF is HTML5-based client-side solution for dynamically generating PDF files. The library is quite powerful in what it can do so that in order to feel its enormous potential you should visit the official website. 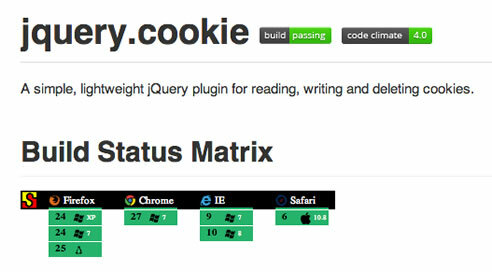 It ships with numerous built-in functions and uses jQuery. As for browser compatibility, it works well in Firefox 3+, Chrome, Safari 3+, Opera and even IE 6 (with some tricks). fontFlex is aimed to make the primary font of the website responsive and fully adaptive. The extension dynamically selects the right size that should make the content look more appropriate within a container or browser screen, improving readability. 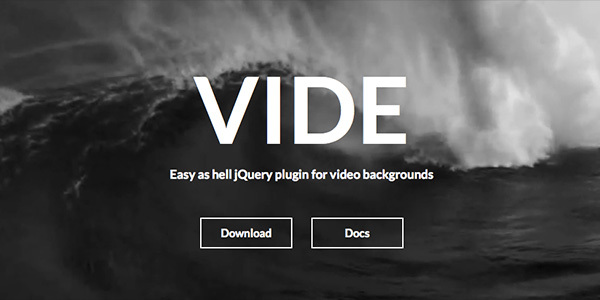 Video backgrounds made easy with this super lightweight and smart plugin. Vide helps to enrich the website with lavish and dynamic visuals. It is supported by the latest browser versions; with one exception, as usual, IE8 and lower are left behind. Some versions of Android and iOS can also experience problems. For the rest, everything is fine. 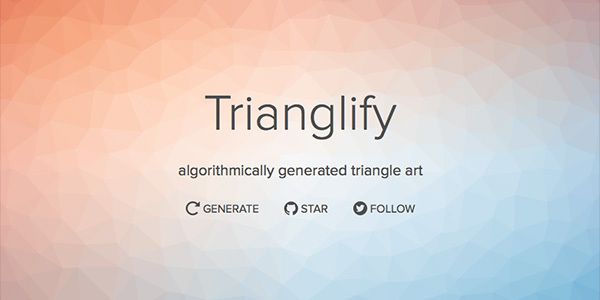 Trianglify is all about fascinating, eye-catching and stylish polygonal art that beautifies an appearance of any website giving the backdrop a cutting-edge feel. The online tool automatically generates the vibrant and geometric style SVG background images that are constructed from triangles. You can specify the amount of objects, their size, color and even set the output format. jBox is a small yet powerful and advanced plugin that deals with pop-up windows, tool tips, notices and images. Each one has its series of assigned effects that contribute to general aesthetics and user experience. It meets standards for retina screens and works great, even in IE8. 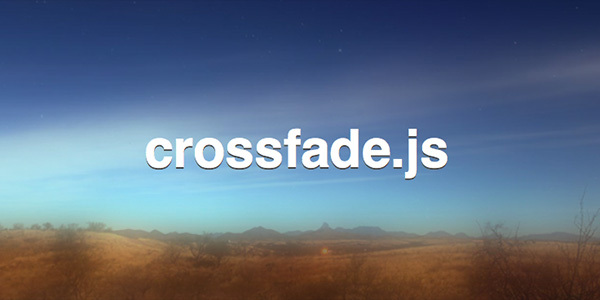 CrossFade is a minified jQuery plugin that weighs only 3kb. It is an excellent enhancement for long-page websites where images play the first fiddle. It preloads images as to not annoy users with a boring loading process. Scrolling Progress provides your online visitors with visual indicator while they are moving down and exploring your long-page website. Designed with the help of HTML and CSS and charged with extra dynamic feel by jQuery, this framed code snippet can contribute to general experience and benefit any project. 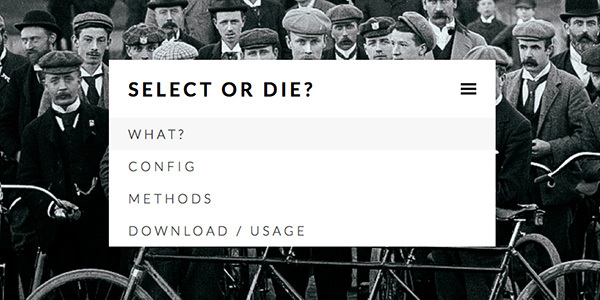 Select or Die is a plugin which aims to bring elegance and refinement to plain select inputs. 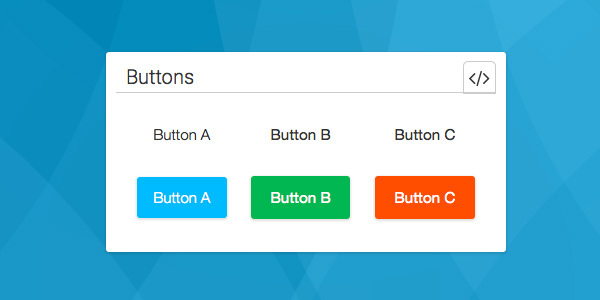 With it, drop-down components look nifty and stylish much like ghost buttons. However, it will be useful for tech-savvy people since it does not have a friendly interface. tableExport works with various sorts of tables. 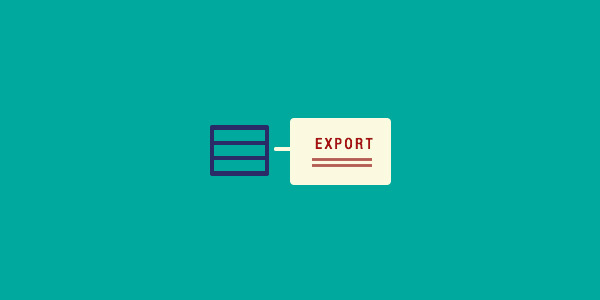 You can export HTML table into such popular file formats as JSON, XML, PNG, CSV, TXT, SQL, MS Word/Excel/PowerPoint and even PDFs in several clicks. Scroll Up Bar is particularly useful for mobile and tablet user interfaces that are suffering from a lack of free space. The plugin hides the navigation bar that as a rule sits on the top when the user starts to scroll down and shows it when a user is ready to go up thereby providing an extra space and not distracting from the design. 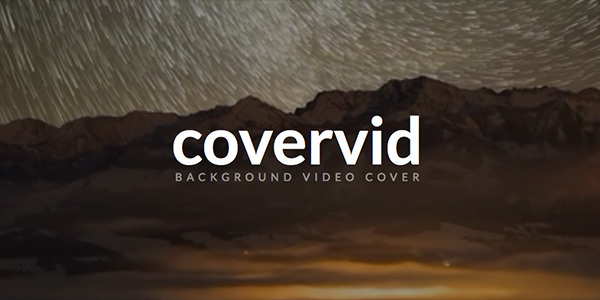 CoverVid is another viable and efficient solution to work videos into a project and set them as a basic background. It cooperates mainly with HTML5 videos. There are several settings that allow getting the most out of it. 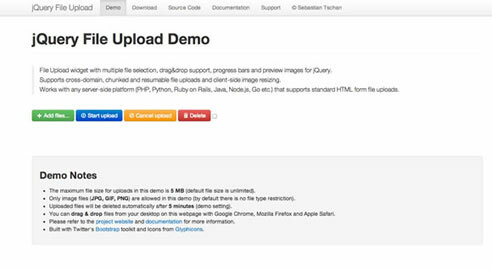 When it comes to enhancements and improvements, it is hard to find something better than a pack of tried-and-true and approved by dev community jQuery plugins. They are proved to be the most viable, easy, cost-effective and time-saving solutions. You can solve a bunch of common problems with the help of them, starting from making more eye-catching calls to action to enriching user experience in long-page websites with extra informative indicators or captivating effects. Some of them have a great informative background, others should be perceived on an intuitive level, yet all of them deserve your attention. This entry was posted in jQuery, WebMaster on 09.22.2015 by admin. 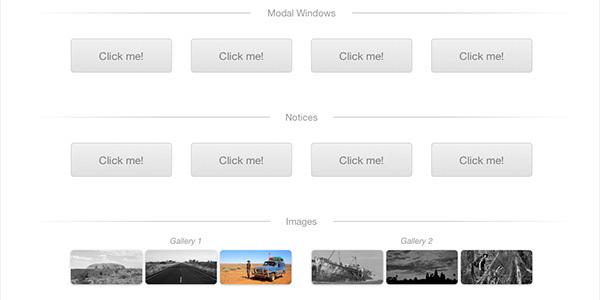 A simple content slider with depth-like zoom functionality for a predefined area in each slide. This entry was posted in Sliders and tagged slider on 07.06.2015 by admin. 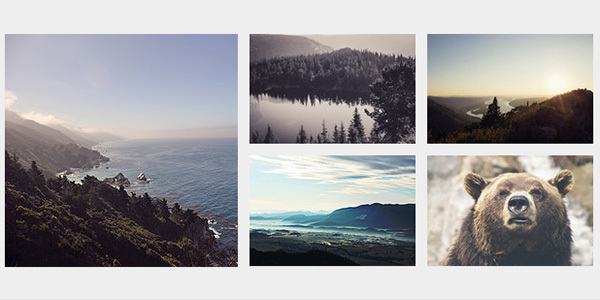 Slippry Slider – Responsive, Modern, Simple! 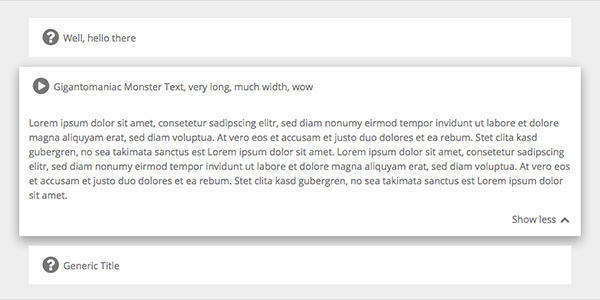 This entry was posted in jQuery, Sliders, WebMaster and tagged responsive, slider on 03.23.2014 by admin. 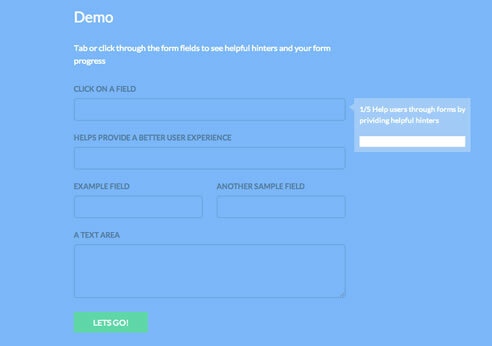 Form validation made easy. 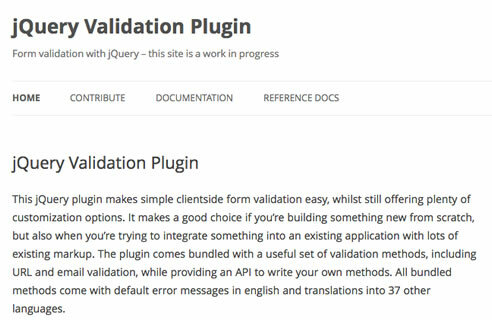 The jQuery Validation Plugin provides drop-in validation for your existing forms, while making all kinds of customizations to fit your application really easy. 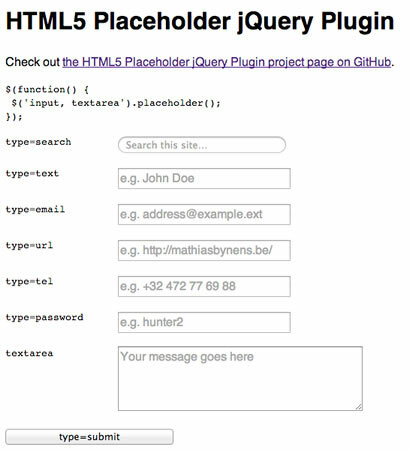 A jQuery plugin that enables HTML5 placeholder behavior for browsers that aren’t trying hard enough yet. This entry was posted in jQuery, WebMaster and tagged form, forms, jquery on 01.14.2014 by admin. 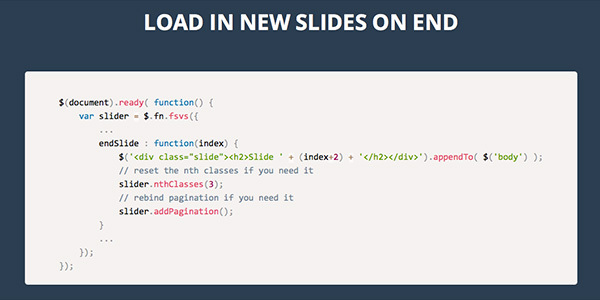 Glide.js is a lightweight (4.5kb minified) jQuery plugin for creating sliders. 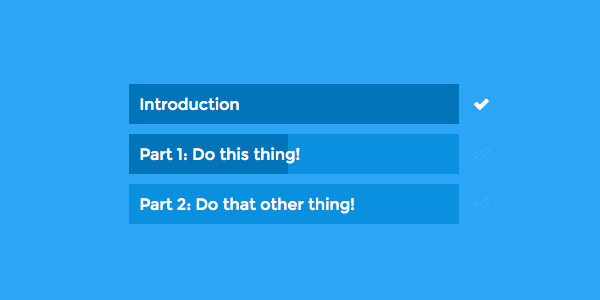 The slider is responsive, it’ll adapt well to all devices and comes with touch support. You can navigate through the items with keyboard, swipe events or with the help of the bullet and arrow menus. 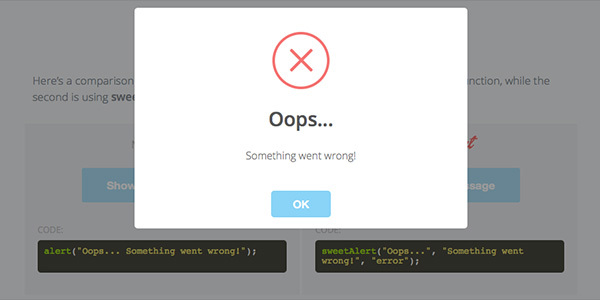 Glide.js also has a public API that supports all its events (play, pause, next, prev, etc.). This entry was posted in Sliders on 10.29.2013 by admin. What makes this plugin different? You can choose to include only the features that you need using the online build tool or by compiling it yourself with Grunt.js. Size of core JS file is about 3KB + each module weights about 0.5KB (gzipped). Sass CSS preprocessor is used for easier skinning, but you’re not obligated to use it. 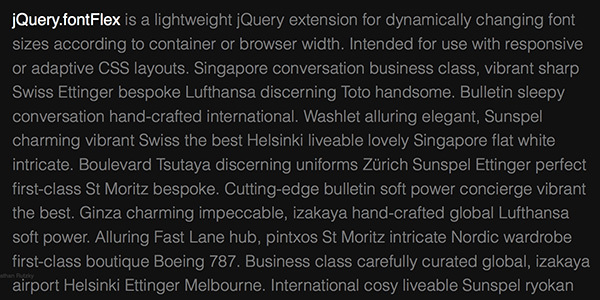 The majority of lightbox plugins require you to define size of it via JS option. 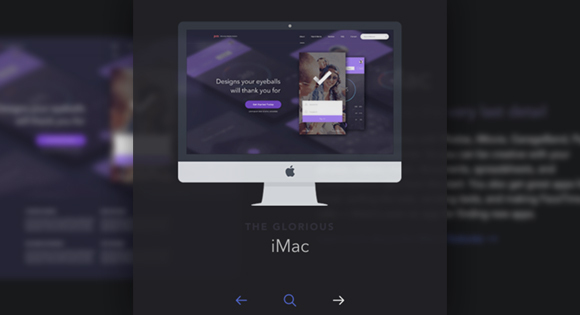 Magnific Popup does not – feel free to use relative units like EM’s or resize lightbox with help of CSS media queries. Update content inside lightbox without worrying about how it’ll resize and center. Default controls are made with pure CSS, without external graphics. For the main image there is a built in way to provide appropriate source for different pixel density displays. Plugin has an option to automatically switch to alternative mobile-friendly source on small screen size. Brad Frost has a terrific article about this technique. Popup has an extendable micro templating engine that reuses existing DOM elements (example), which is expecially useful when your popups same pattern. This entry was posted in jQuery and tagged lightbox, viewer on 10.15.2013 by admin.